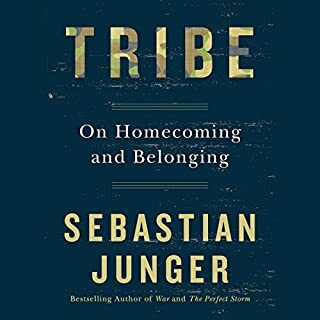 As a veteran, this is one of the most important works on schisms between civilians and warriors in our culture. Yes. This is book addresses 3 major issues in our culture: 1) our treatment of veterans 2) our treatment of prisoners and 3) our treatment of those facing death. What about Adam Driver’s performance did you like? He actually read with emotion. If a quoted passage involves emotion, he would speak using that emotion. 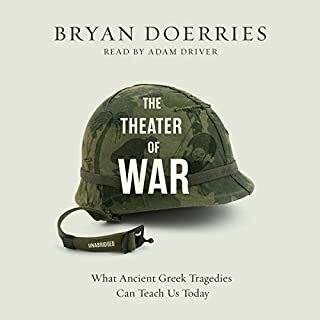 I'm an Iraq combat veteran and I had the pleasure of seeing TOW in person as well as meeting Mr. Doerries. 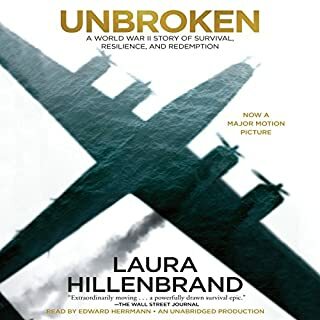 This is a book I will give to fellow veterans. I wish I would have read this 8 years ago instead of dealing with PTSD mostly on my own for so long. Students and enthusiasts of American history are familiar with the Revolutionary War spies Nathan Hale and Benedict Arnold, but few studies have closely examined the wider intelligence efforts that enabled the colonies to gain their independence. 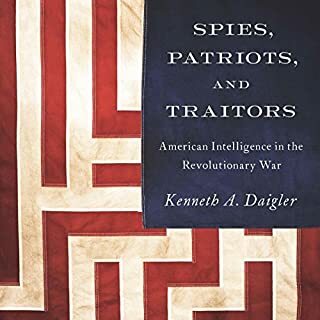 Spies, Patriots, and Traitors provides readers with a fascinating, well-documented, and highly readable account of American intelligence activities during the era of the Revolutionary War, from 1765 to 1783. What would have made Spies, Patriots, and Traitors better? Honestly, the narrator sounds like he's narrating an industrial safety video (of which, I have seen many). Very limited range. Also, there was some excess breathing noise and other distracting sounds. Would you be willing to try another one of James McSorley’s performances? Only if I proof-listened first. I should have done that this time. I was excited to hear from an actual CIA clandestine operative, but was disappointed by the narrator. Hard to follow. 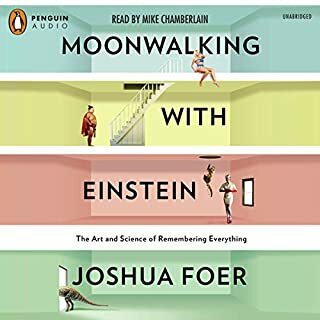 I plodded my way through it because Audible wouldn't let me do a return. Yes! Great story, excellent content, and entertaining. His voice is easy to follow. You won't be disappointed if you get this audiobook. 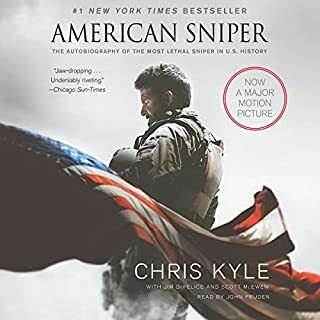 What did you love best about American Sniper? I always thought Chris Kyle was a self-righteous prima donna. This book really opened my eyes as to who he was and what he was like. I was very wrong. What was one of the most memorable moments of American Sniper? I appreciated the parts where his "human" side came out and he talked about his struggles. His wife's perspective also lent well to the content of the book. Well, it made it easy to listen to all 21 hours or so of it. The narration switched back and for between a "cast" and a single narrator. It would have been nice to have the cast do the whole thing. 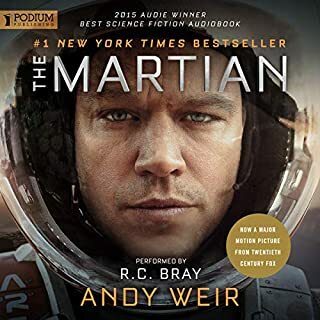 I really don't know of any other books that are truly comparable to "The Martian". I love the fact that it is in log-form from the main characters stand point. It really adds to the suspense. 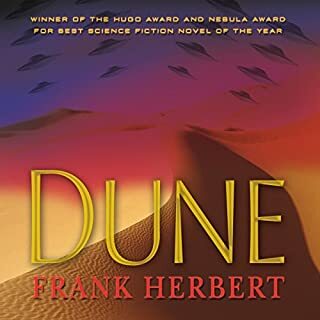 One of the better narrators I've listened to. If you could sum up Level Zero Heroes in three words, what would they be? 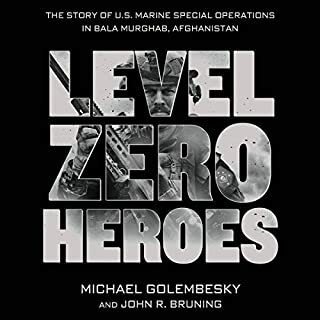 The author captures "the brotherhood" of combat-arms servicemen. He shifted accents frequently for the same characters. I could have done without his sound-effects of gunfire. Many people have accurately reviewed this book. You must listen to this book.